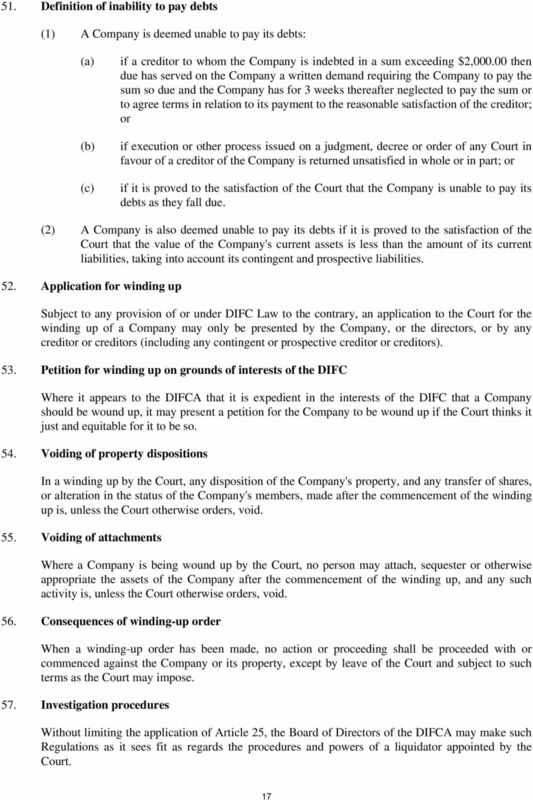 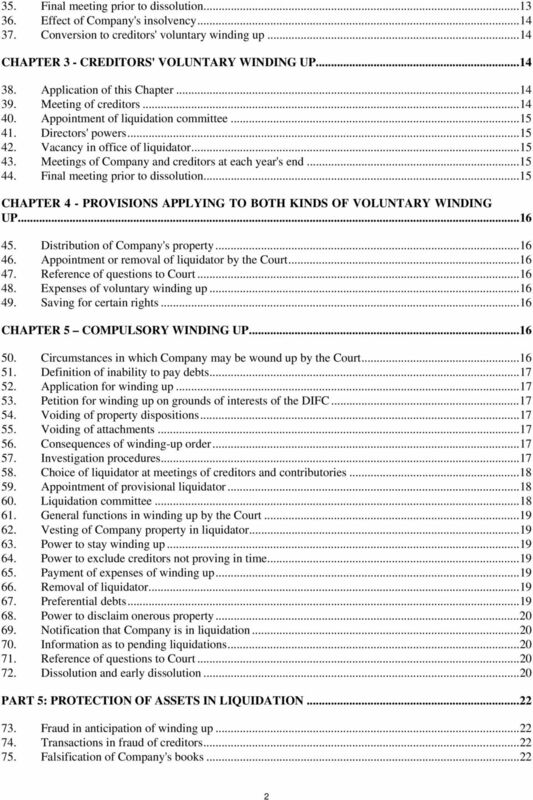 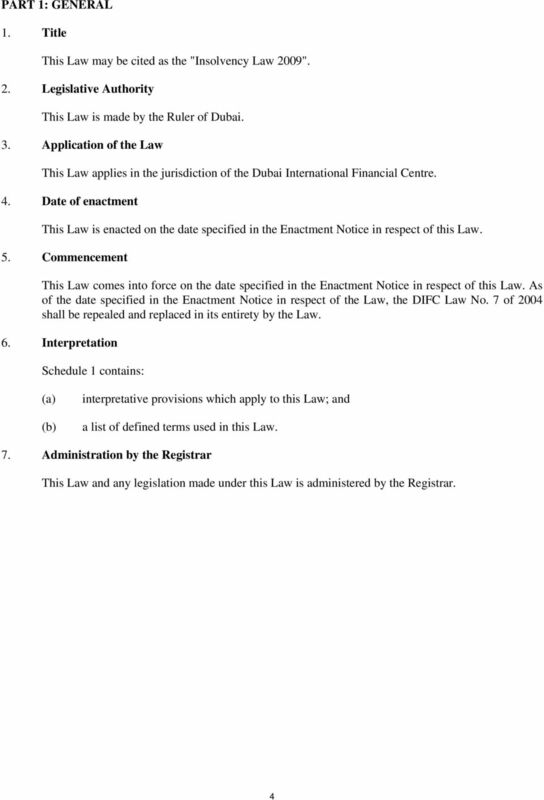 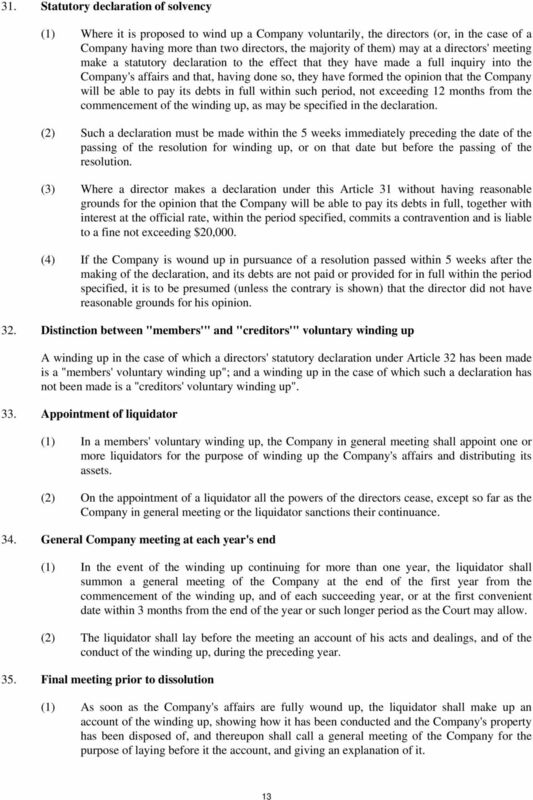 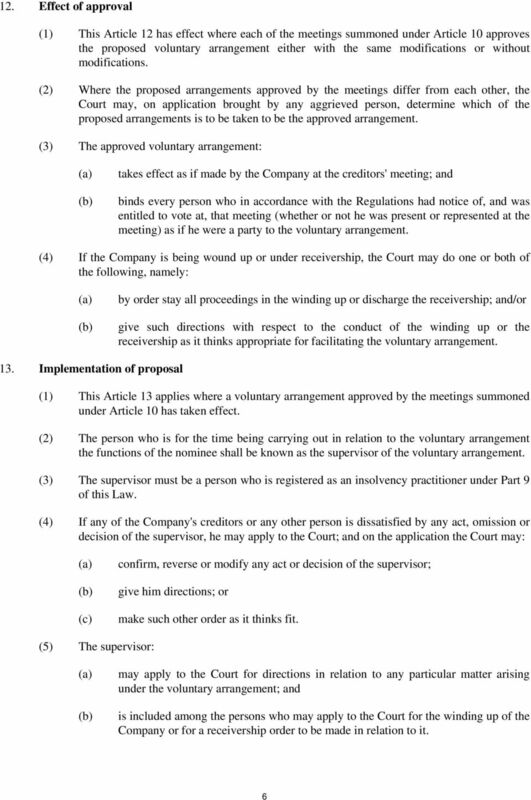 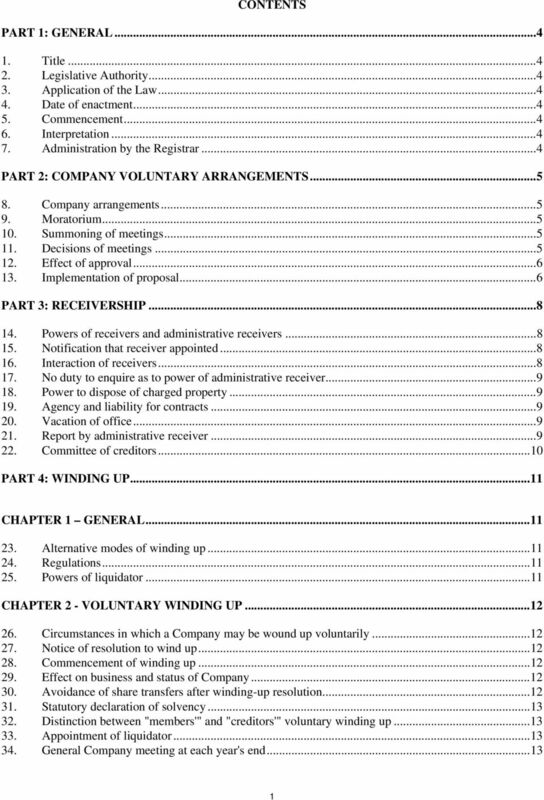 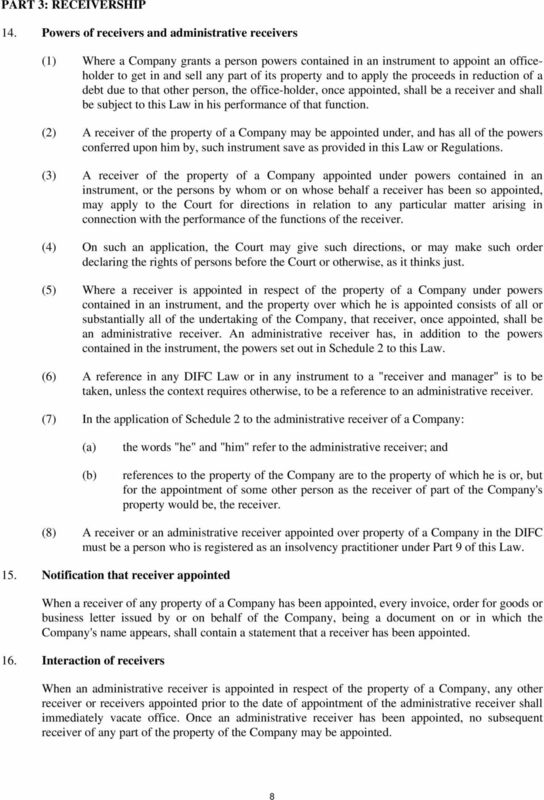 Download "CONTENTS PART 1: GENERAL...4 PART 2: COMPANY VOLUNTARY ARRANGEMENTS...5 PART 3: RECEIVERSHIP...8 PART 4: WINDING UP...11 CHAPTER 1 GENERAL..."
Restructuring & insolvency law in the DIFC. 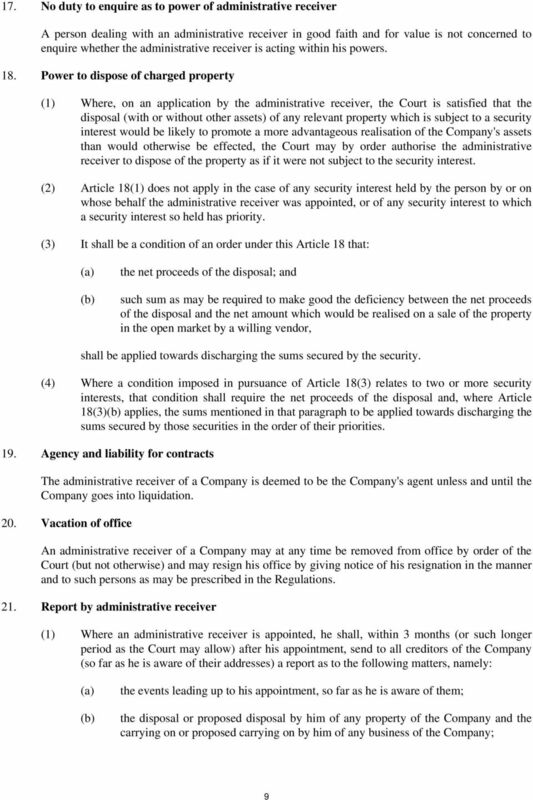 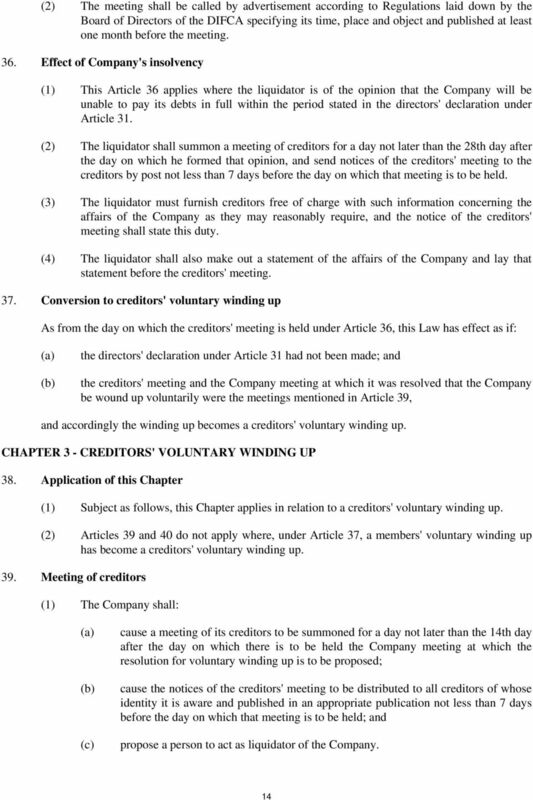 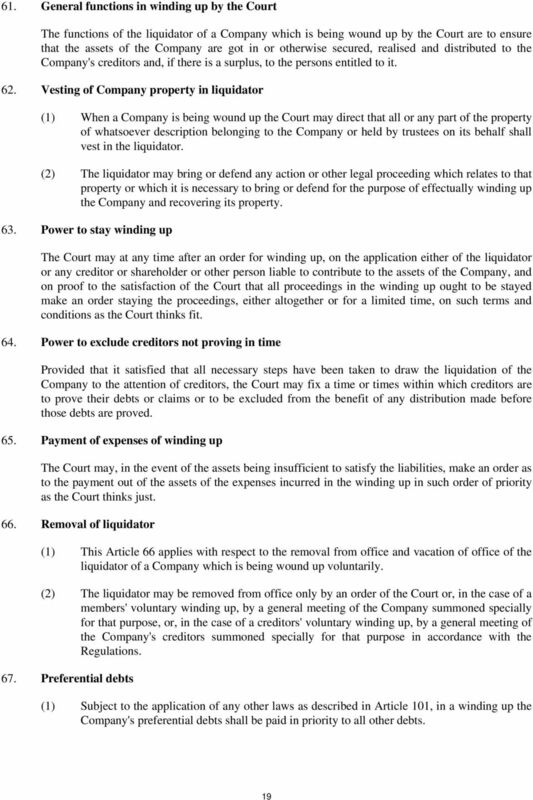 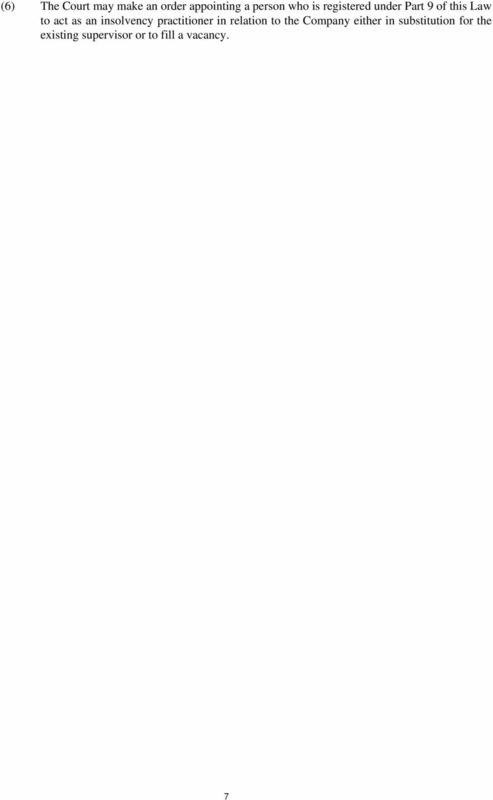 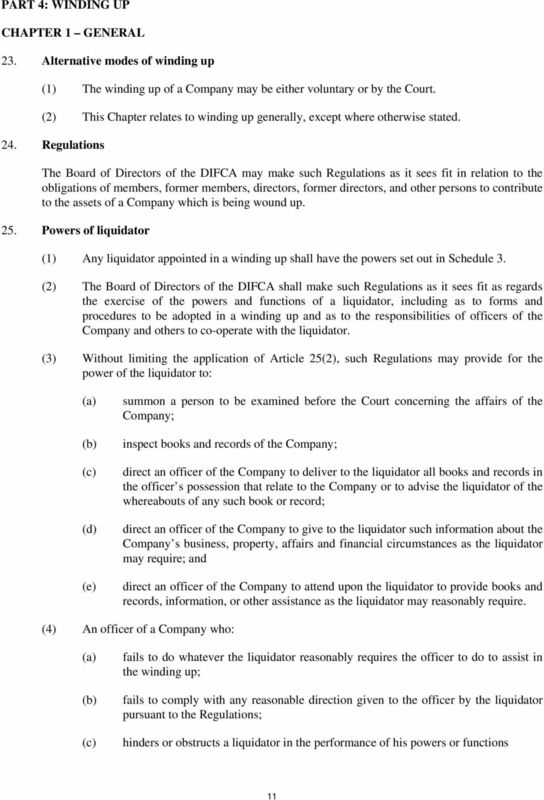 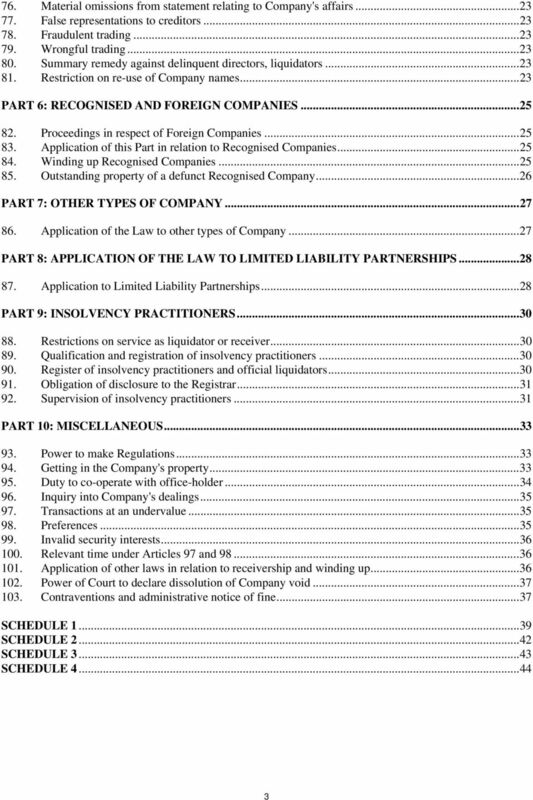 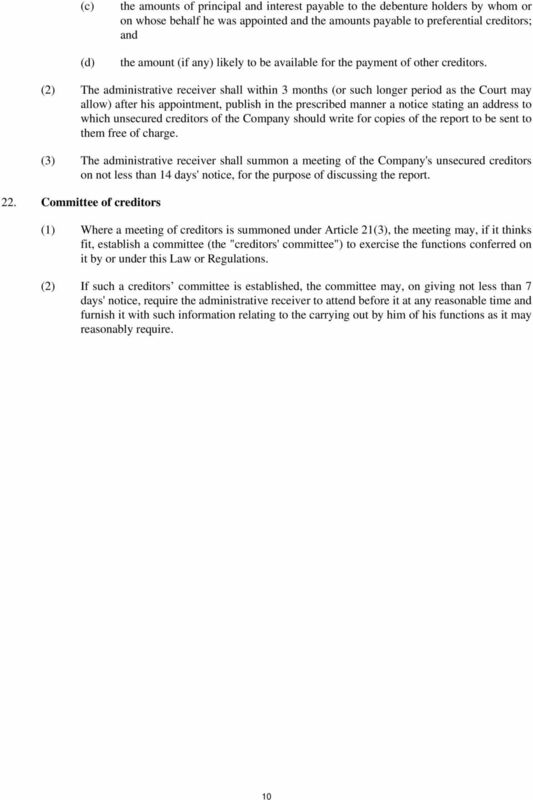 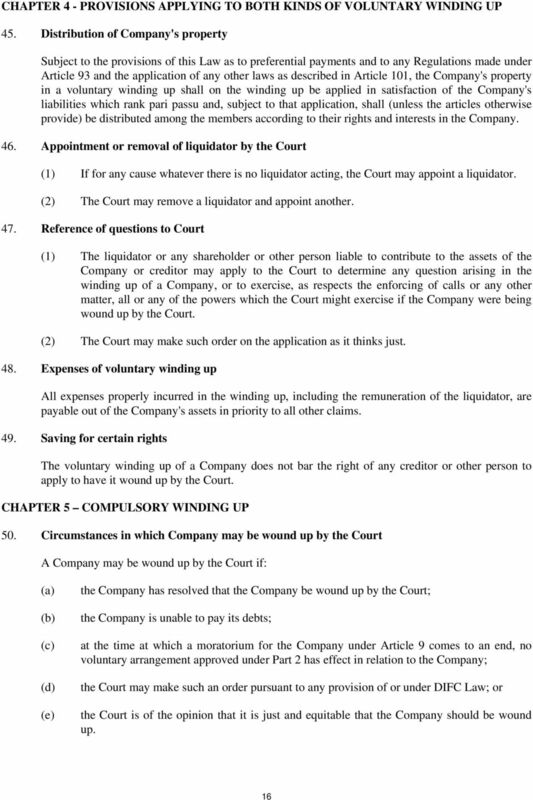 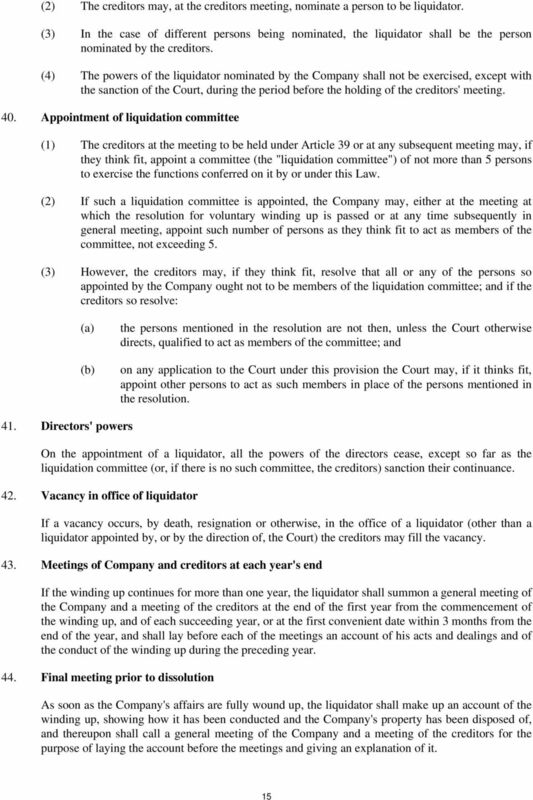 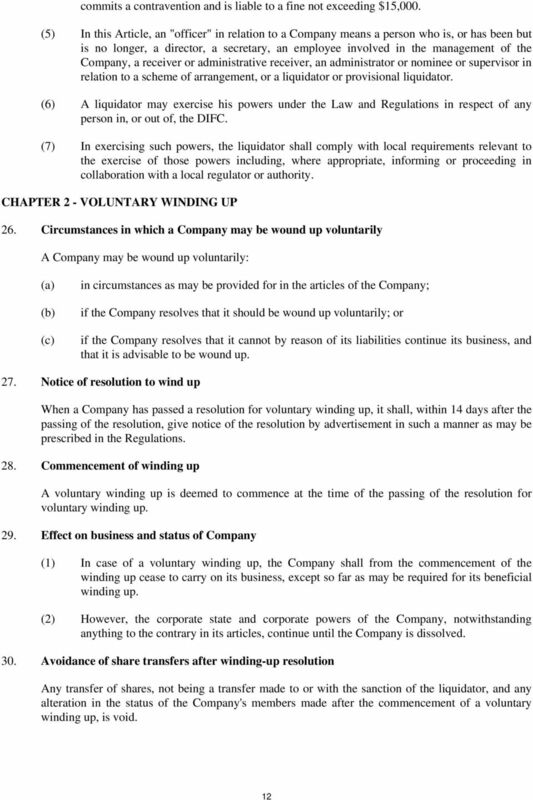 The IA 86 was amended by the Insolvency Act 2000 (IA 2000) which came fully into force in January 2003. 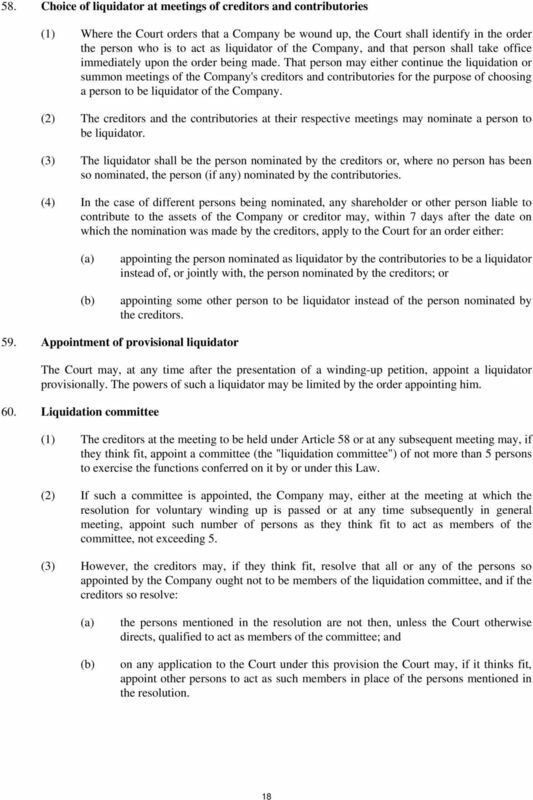 The amendments were relatively minor.